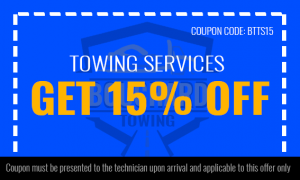 In any model, type or brand of vehicle you own, call us at Bouchard Towing for the best wrecker service in Arizona. Our professional wrecker drivers can assist you prior to your towing needs. That is why we suggest you rely on us for reliable and fast wrecker service. When you need a reliable auto wrecker service, we at Bouchard Towing have been established to be the best in the industry. If your vehicle is not starting up because of some issues, call us right away for a reliable auto wrecker service. With our expert auto wrecker team, we can handle almost anything that concerns your vehicle. We can move it from one place to another using the right towing equipment and tools. You can put your trust in us that we will deliver your car quickly and safely to its destination. If you need us to assist you with your vehicle, contact us for efficient and fast wrecker service in Arizona! As the leading provider of the auto recovery service in Arizona, we at Bouchard Towing are equipped to handle our customer’s auto recovery needs. The moment that your car is not starting up, all you need to do is to call us right away. Such a car problem can upset you more than you’ll ever know. There is no need to be late for work because of one issue. Contact us at Bouchard Towing for fast auto recovery service in Arizona. We offer auto recovery service at the most reasonable rate possible. 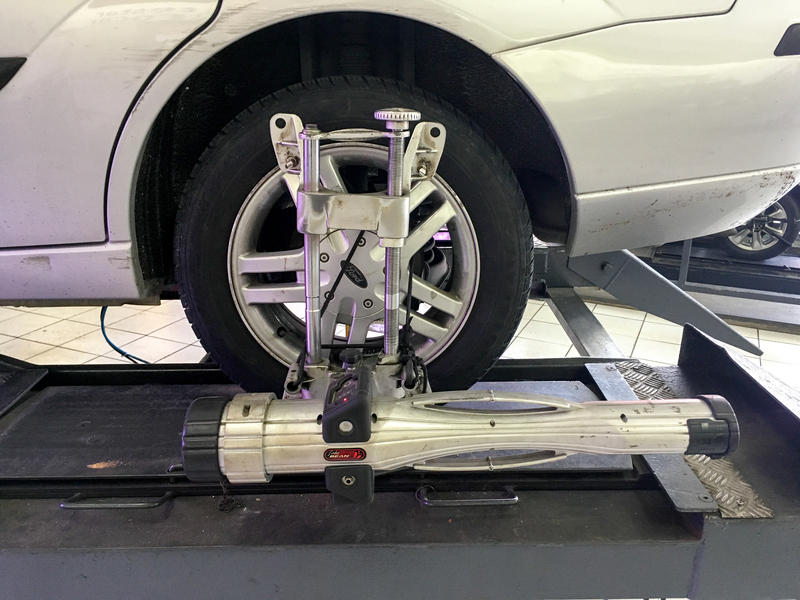 With our wrecker vehicles that have the necessary equipment and tools, we can do what we promise to you best. You need to contact us right away when you need us to recover your vehicle and transport it to another location. Our team will be happy to discuss with you our auto recovery services! When you choose a towing company, always choose one that can respond to your situation fast and easy. Just remember that your issue demands immediate attention. That is what we can promise especially since we are insured and licensed to provide towing assistance. Do not put your trust on anyone when it comes to your car. Call us at Bouchard Towing for the best wrecker service in Arizona that you most deserved to have. 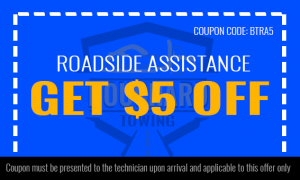 You can expect quality towing assistance once you call us for your towing needs!